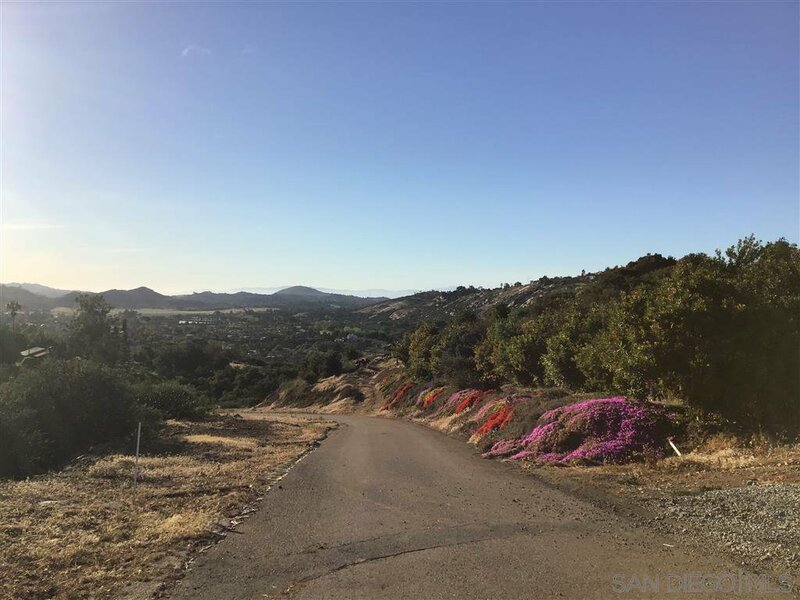 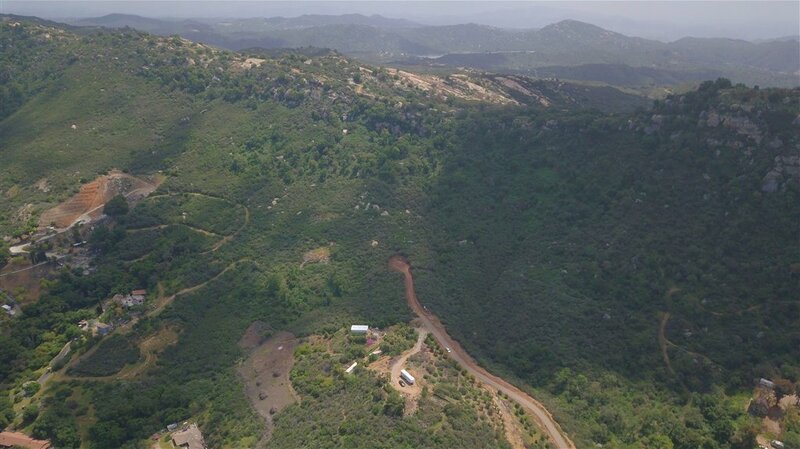 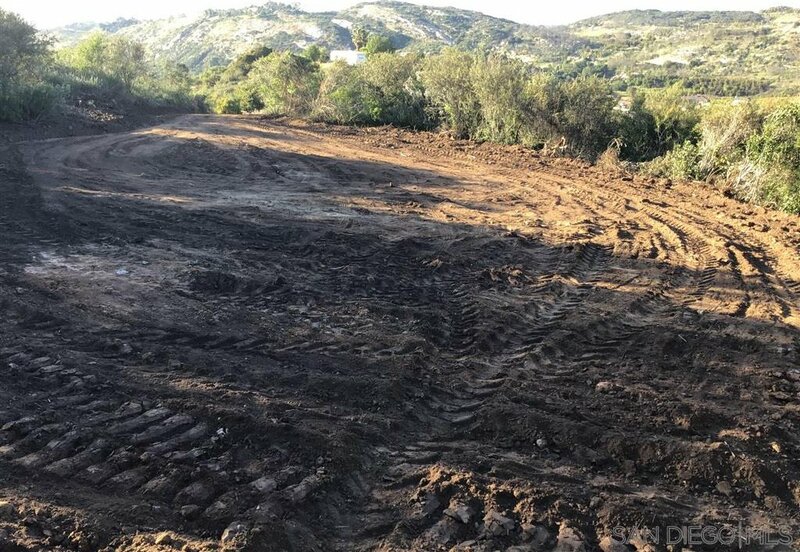 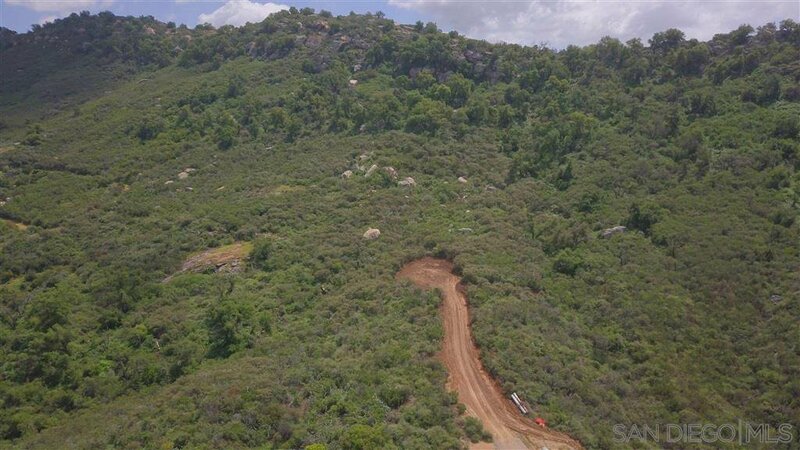 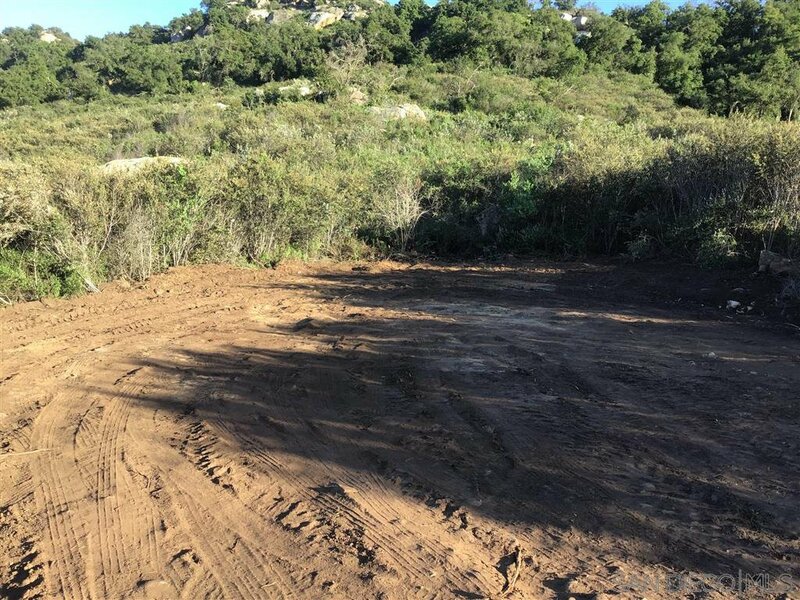 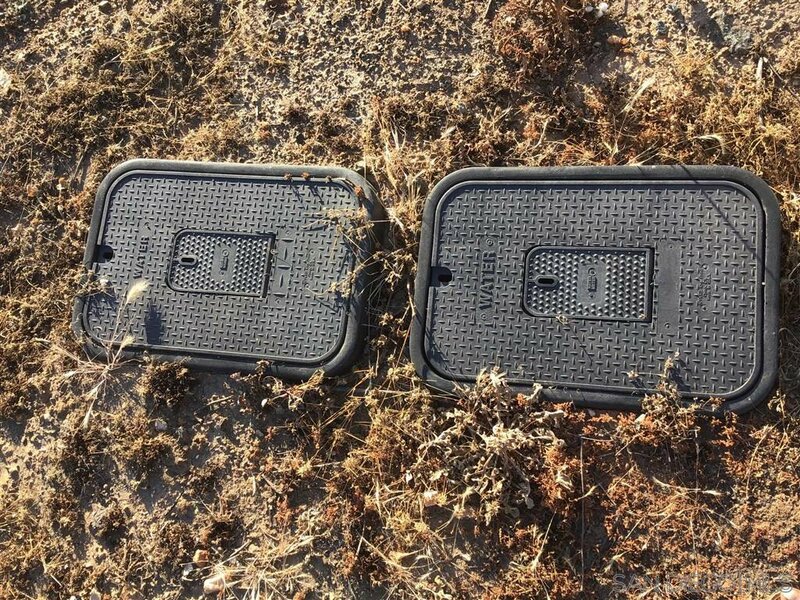 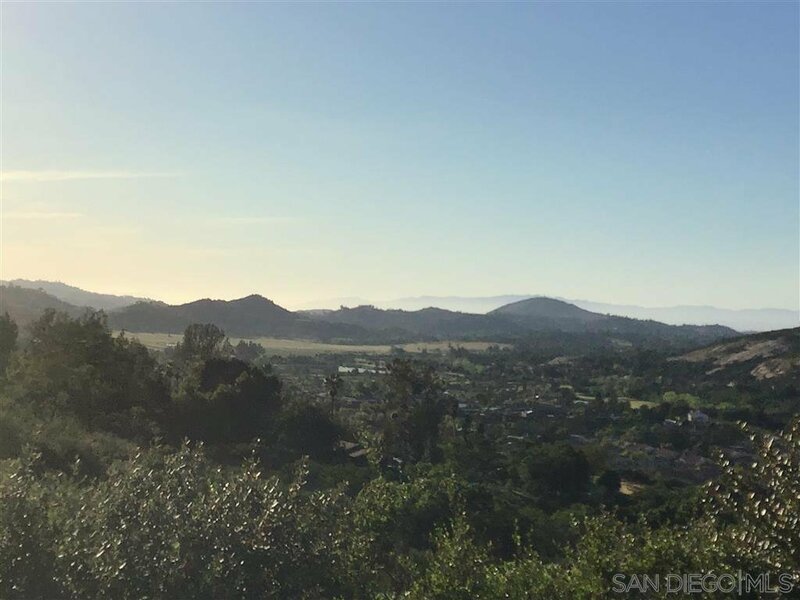 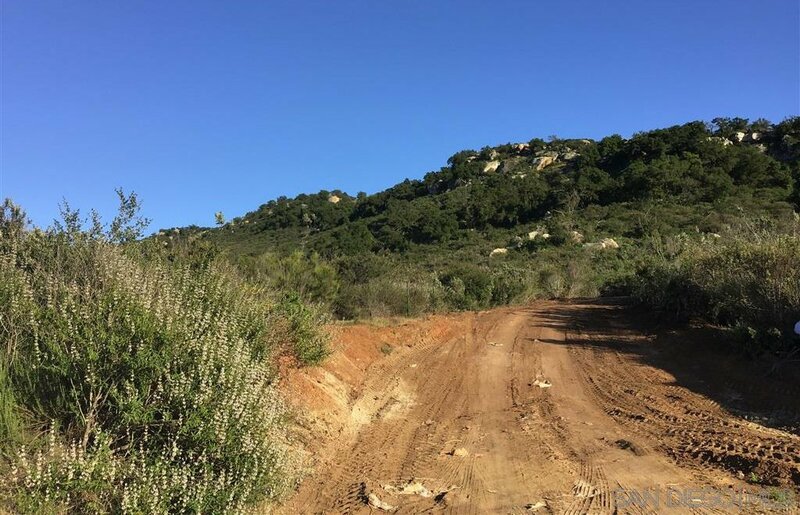 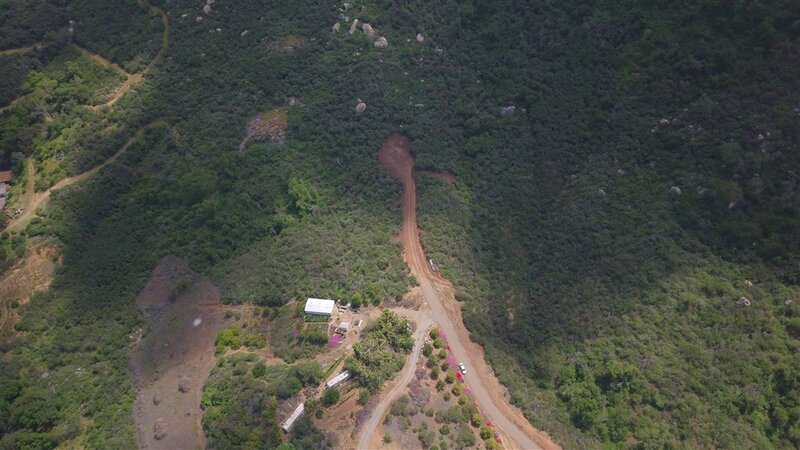 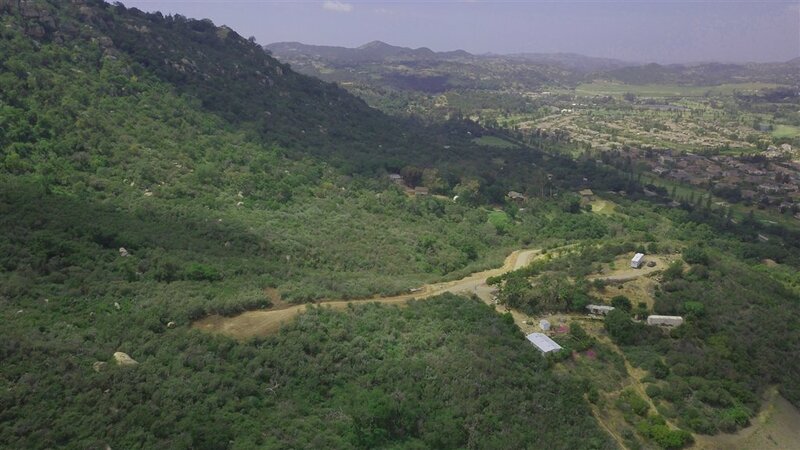 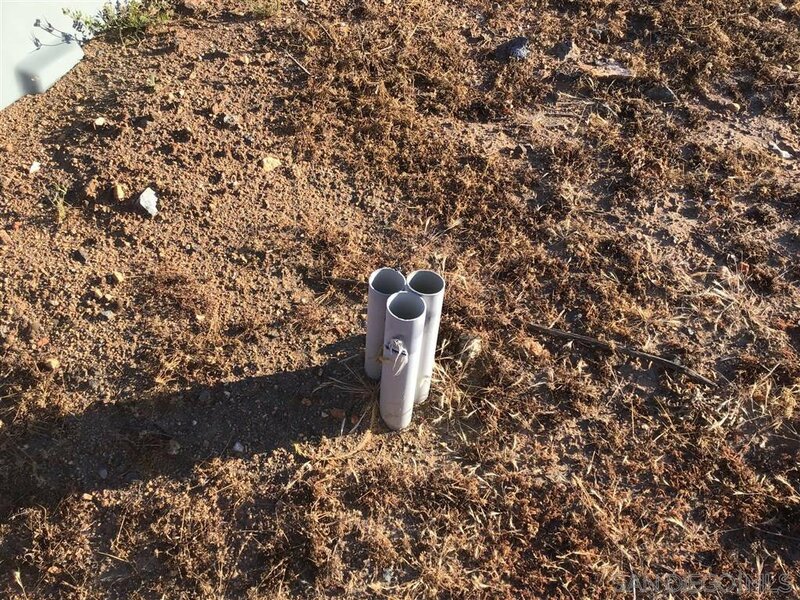 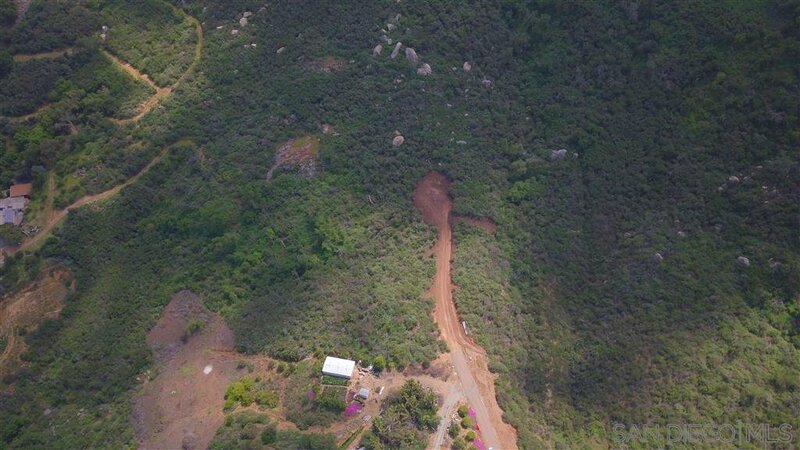 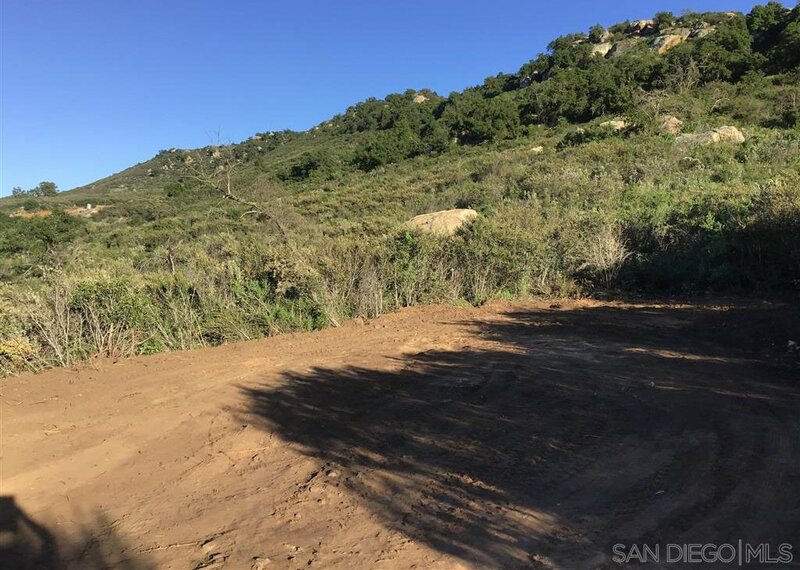 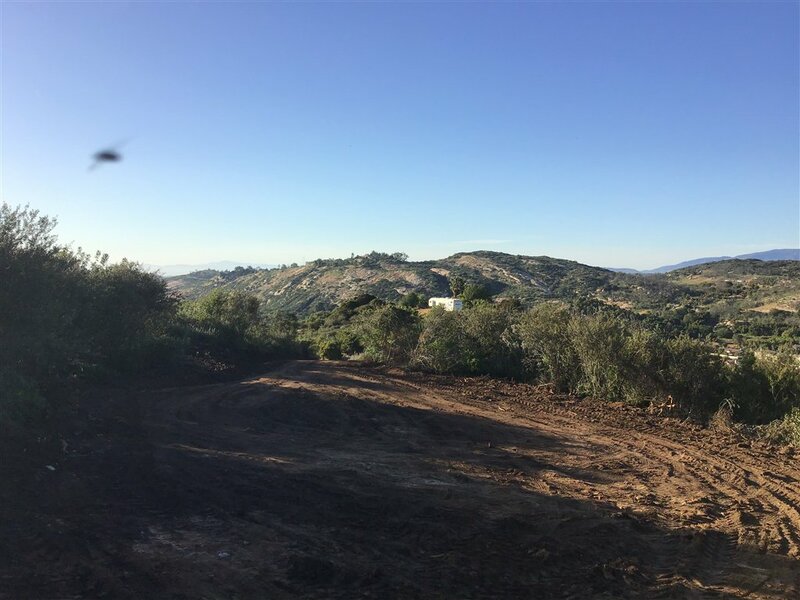 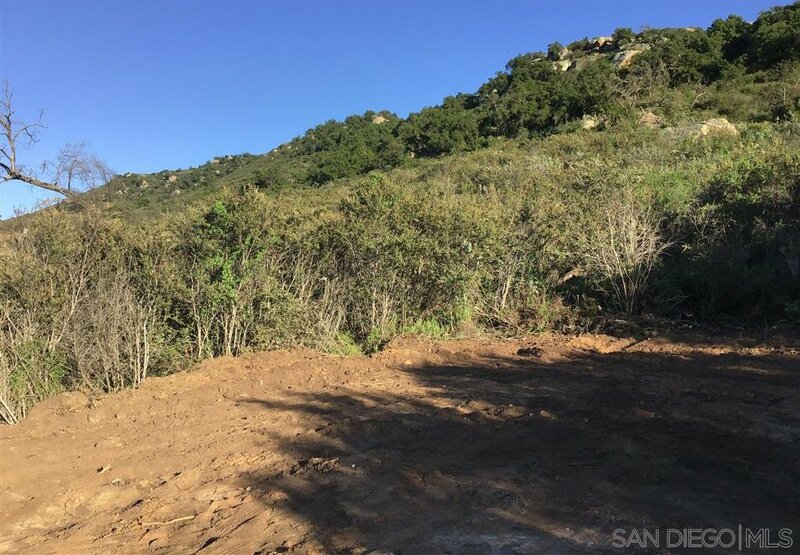 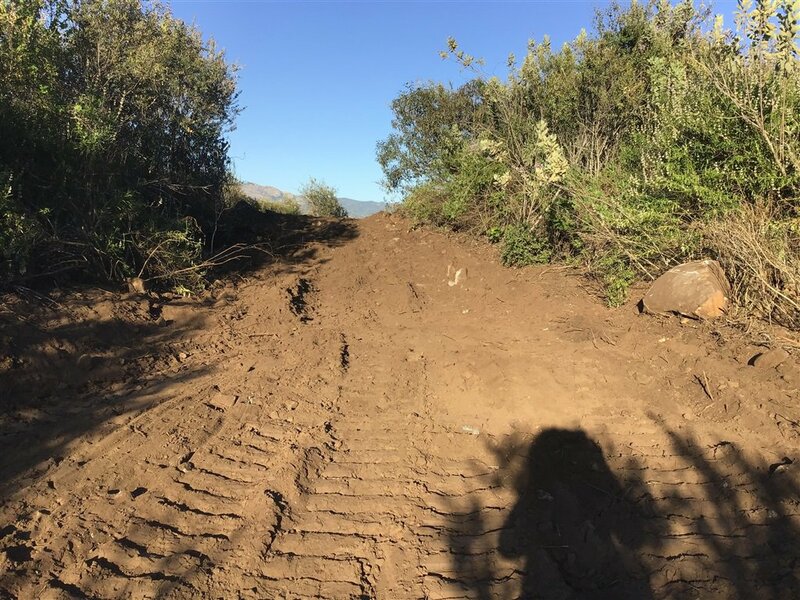 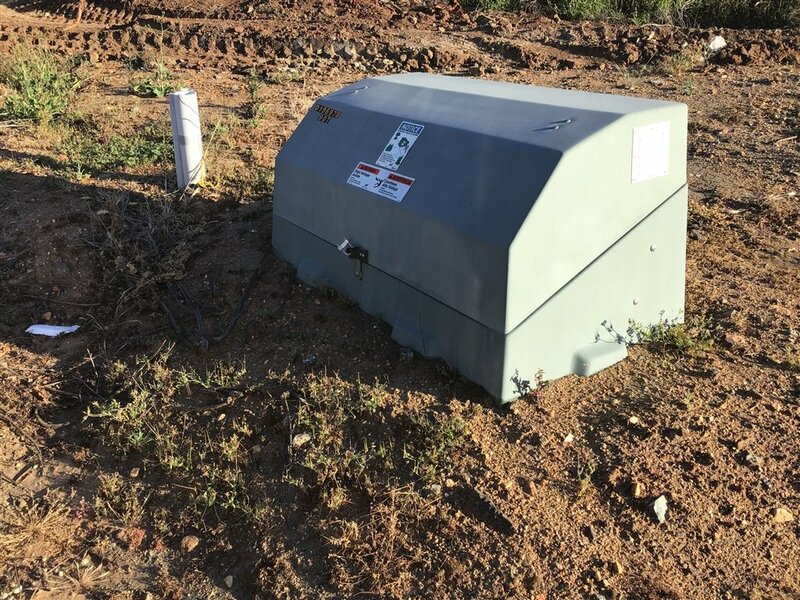 Beautiful lot,little over 8 acres that backs to the mountain.No one on Either side or behind you.Ideal 4 your Dream Home with Guest House & room 4 a Pool.San Diego County passed a new law regarding Guest Homes,call me 4 more information. 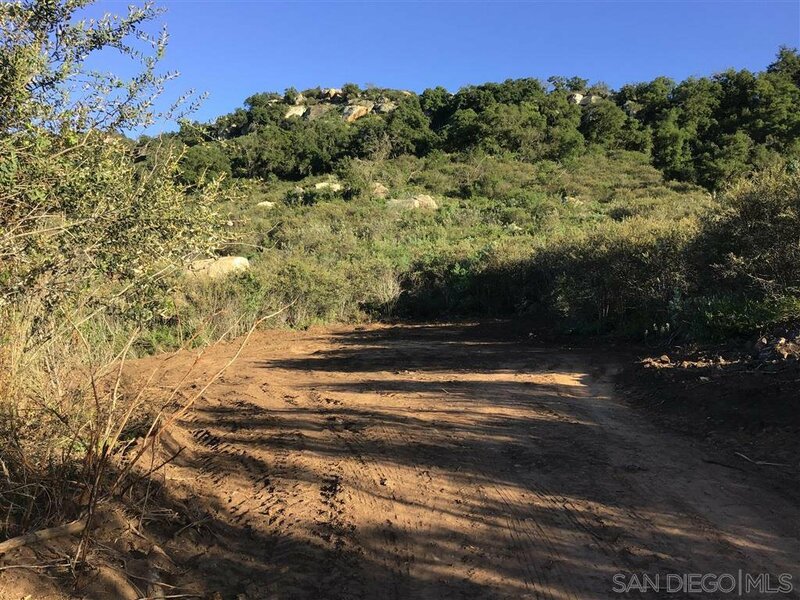 Build your home overlooking Woods Valley Community & Golf Course.Perk for a 5 Bedrooms home needs updating,Water Meter included.Close to Valley Center Road & a Short Trip to Escondido & the Casinos! 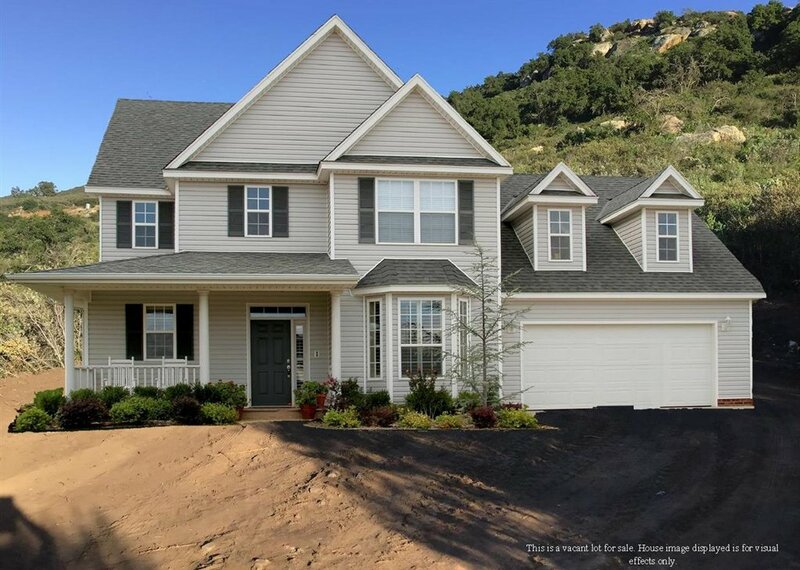 Lot is at the end of the road at 14727 Woods Valley Road,look 4 the sign.